United Technical Services product line covers full range of OCTG (Casing, Tubing & Accessories) with standard API & VAM premium connections and high end corrosion resistant alloy (CRA) with related accessories like Couplings, Pup Joints, Crossovers, Blast Joints, Flow Couplings and Pipelines for the transportation of oil and natural gas. 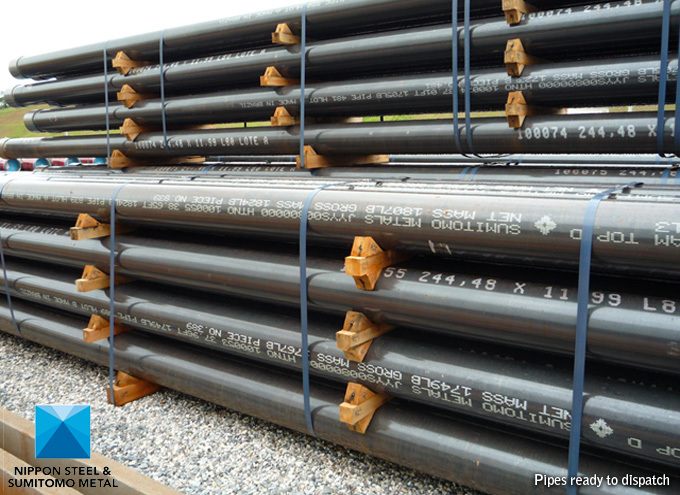 We are the exclusive agent of NSSMC – Nippon Steel & Sumitomo Metal Corporation in the territory of Abu Dhabi, United Arab Emirates. 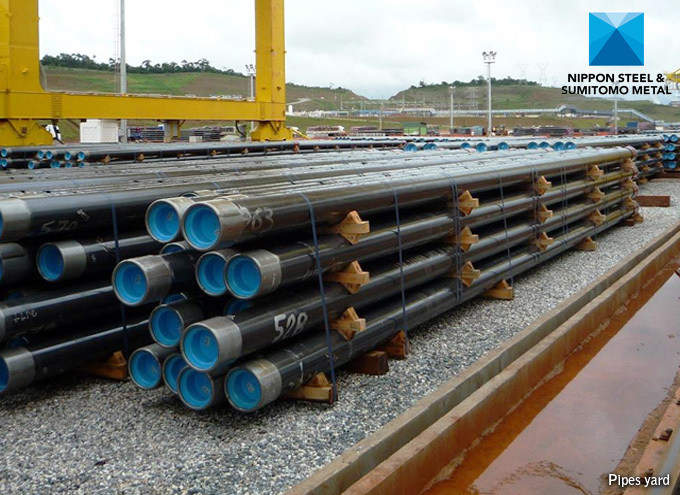 NSSMC – Nippon Steel & Sumitomo Metal Corporation has the widest material grades for OCTG and Line Pipe. 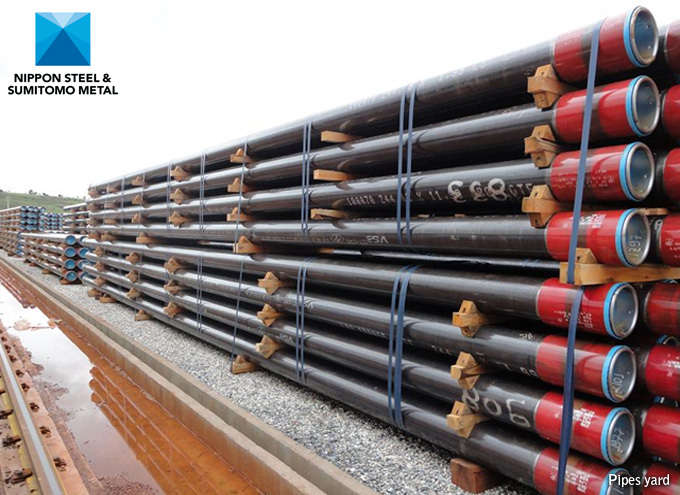 The close business relationship with Sumitomo Corporation and NSSMC extends for over 30 years, focusing on marketing and promoting the sale of the distinguished NSSMC’s products and services covering their entire offering of Oil Country Tubular Goods (OCTG) and Line Pipe. 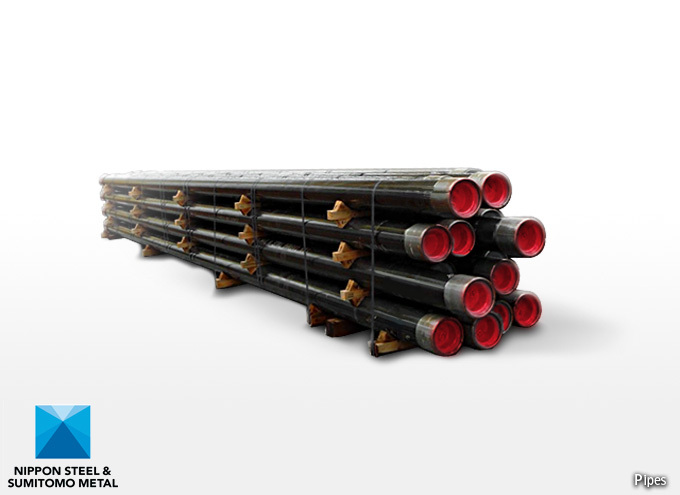 Quality is the most fundamental element of our OCTG and Line Pipe business and customer satisfaction is our main goal. Our relationship with clients is backed by efficient post-sales service.